One of the Chase Freedom categories for the first quarter is gas stations. The first quarter bonus category is good until March 31, 2013, so you still have time to maximize this promotion and save a ton of money on gasoline while doing it. I really like using the Chase Freedom for each of the categories for two reasons. 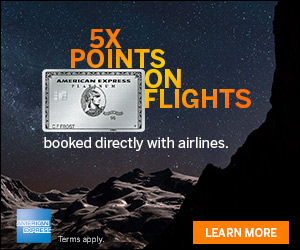 I earn 5x points on the card and it doesn’t come with any annual fee. 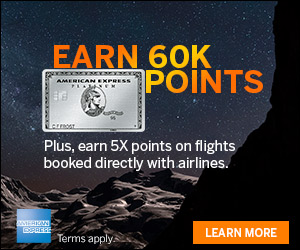 The points are easily transferred to a Chase Ultimate Rewards account as long as you or someone in your household has a card like the Chase Sapphire Preferred. Today, I did a nice little deal at Kroger to maximize points and saved a bunch of money on gas. I did a similar deal last summer where I earned 8 points per dollar and saved$20 on gas by spending at Kroger. This deal is very similar. The Kroger fuel program used to allow up to $2 off each gallon of gas, but is now only letting you use $1 off per gallon. I put the gas on my Chase card and got 5 points per dollar, $40 = 200 points! I saved $18 on gas and 200 extra points with the Chase Freedom card. What’s your strategy to maximize the first quarter Chase Freedom bonus? If you already have a Chase Freedom card, you can activate your category bonus through March 14, 2013 HERE at Chase. If you don’t have a Chase Freedom yet, consider the application links below where you can earn a $100 cash back bonus after spending $500 in purchases in the first 3 months of opening an account. All the cool kids already maxed out the Freedom Q1 bonus on Jan 1 by buying 3 beans. Ermmm, love them Vanilla beans. 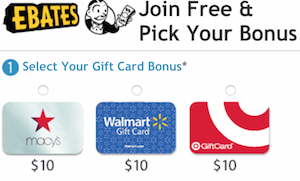 Used most of those to by Toys R Us and Target gift cards at Kroger, which was doing 4x fuel points on gift cards at the time, and also had a limited-time promotion to redeem up to $2 a gallon at a time. Used the Toys R Us and Target gift cards to do Christmas shopping and get a bunch of discounted iTunes cards. Churned a bunch of those on eBay but some were selling for less than I would have liked so I am trying Craigslist and hanging on to a few for future gifts. Kroger stopped the $2 discount. It ended on Jan 1st.